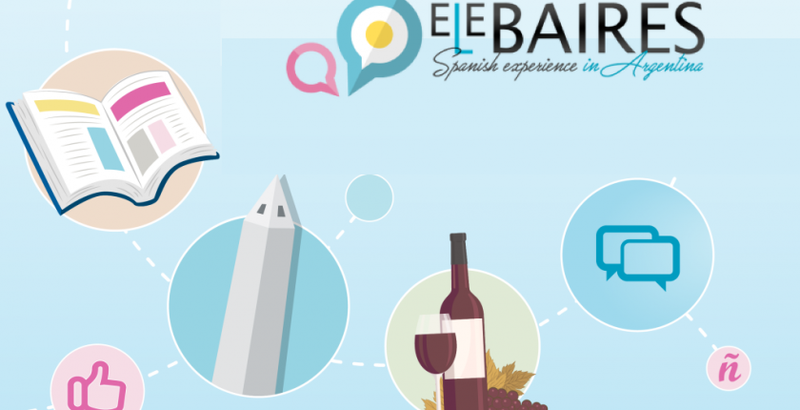 Elebaires Spanish Insitute belongs to an International Education Group: Learn Argentina. All members are educational leaders in countries around South America. At Elebaires Spanish School, we understand that the students who partake in our classes are keen to see and discover as much as they can, not only of Argentina but of South America as well. It is for this reason that we have put a lot of effort into creating opportunities for our students to continue with their Spanish language acquisition whilst seeing and experiencing the diversity of South America. While we have existing ties with schools in Chile, Bolivida, Peru, Colombia, Mexico, Ecuador, Uruguay, Panama and Costa Rica, we would be happy to investigate and coordinate a tailored program to other cities of your choice for you in order to ensure that you have the same quality of program throughout your learning experience. We guarantee a continuous Spanish learning process for those students who would like to attend our partner schools in different cities. In case there are no other students on your level, your 4 hours of group classes will be replaced for 2 hours of private classes, without additional costs. If you have any doubts concerning which Spanish course to take, please contact us and we can advise you further on the best Spanish course for you. In each of our partner schools we have a teacher’s coordinator who will receive information of your personal development at Elebaires (class work, exact Spanish Level, exercises, oral and written tests, etc.) so once you arrive in the other city you will be able to go on improving without wasting any time. We cooperate carefully between schools. In all our partner destinations you have all the services like you do in Buenos Aires: accommodation, after-school activities, trips and adventure tourism. There is no extra cost for organizing a coordinated program with a school in another city. 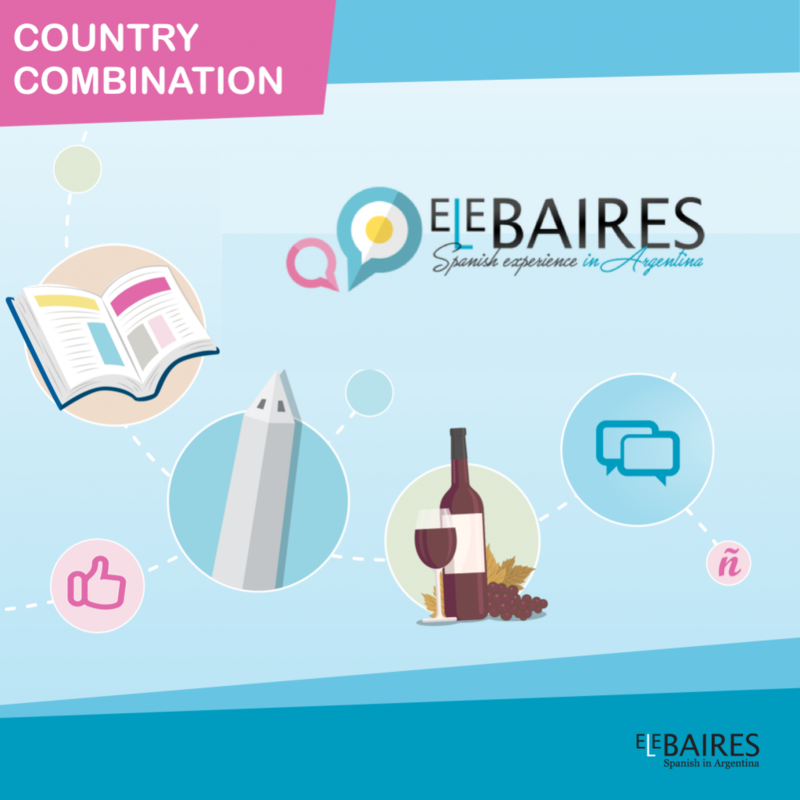 The country combination program can be combined with any of the Spanish languageoptions: intensive, super-intensive or individual depending on your Spanish needs or time available. A range of accommodation options can be organized for you during you stay. The school offers housing in host-families, shared student apartments, student residences, and hostels. For further information, see ourAccommodation page.